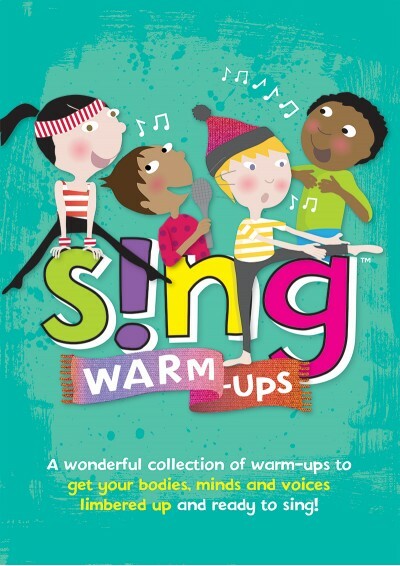 Sing Warm-ups is jam-packed collection of 30 fabulous warm-ups for children, designed to get your bodies, minds and voices limbered up and ready to sing! Now available with Words on Screen™ v2. 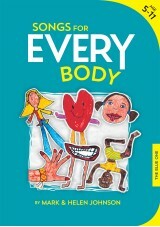 This special edition of 30 warm-ups includes 15 brand new songs as well as 15 you already know from our award-winning Sing™ Series, carefully written to give you heaps of ideas to tune up the voice, sharpen the brain and coordinate the body. We all know the value of properly warming up in order to get the most out of our rehearsals and perform at our best. 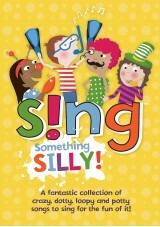 With this fabulous Sing Warm-ups songbook, you can count on Cookie-cookers, Wobbly Wallabies, gurgling babies and even an alien from the Milky Way to help you to test your technique, perfect your posture, twist your tongues and boost your breathing. 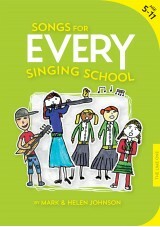 So move, clap, count and sing better together with Sing Warm-ups, an essential tool for terrific singing!